As a seasoned practitioner in Common Law, Timothy (Tim) Coombes now concentrates on matrimonial and family specialisms, including related areas. With a robust and common sense approach, his fine appreciation of legal principles in pursuit of just and fair outcomes are a quality his clients can expect him to deliver. 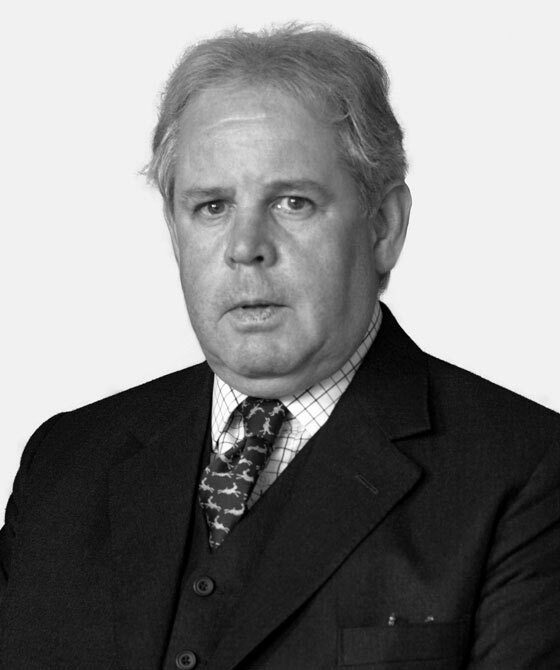 Tim Coombes is one of the most senior and active members of the specialist 3PB Family Team. His expertise takes him into a number of areas of family law, and he can fairly claim to deal with the family from the cradle (e.g. children taken away from their parents at birth) to the grave (problems with probate, wills and inheritance). Never afraid to be robust in dealing with his cases, he will, nevertheless, find sensitive and practical solutions wherever possible. Tim is regularly instructed on behalf of both mothers and fathers and other family members (Grandparents are a very important part of the family). He has great experience in the issues of parental responsibility, residence, contact and prohibited steps and specific issue orders. His practice involves both obtaining and enforcing orders of these types. Changing the names of children and applications to take them abroad (either temporarily or permanently) are significant parts of Tim’s practice. Special Guardianship orders are important in the private law sphere and Tim deals with them in that arena, and also as an adjunct to public law cases. Finally, he has long experience of obtaining orders for the financial support of children by parents under Schedule 1 of the Children Act 1989. Tim is regularly instructed by parents, wider family members and Guardians in all aspects of the care and protection of children in the public law sphere. He advises and represents his clients from the start when emergency procedures arise, through to the conclusion of the Court process. Tim has been representing those who have suffered domestic violence (and those who have been wrongly accused of it) for over 30 years. He now remembers wistfully how, as a young member of the Bar, he piloted just such a case to the House of Lords, and changed the law in the process. Tim is experienced in all aspects of finance on the breakdown of marriage, cohabitation or civil partnership. He advises those who are directly involved and wider family members who may need to intervene, and trustees. He advises before action, and acts from the start of the process which may involve pre-emptive injunction all the way through to the making of final orders and their enforcement. Coupled with this, he has wide experience of Trusts of Land litigation and transfers of tenancy under the Family Law Act 1996. He has been advising and representing claimants and to responding to claims under the Inheritance (Provision for Family and Dependants) Act 1975 with success for many years. Tim is an Accredited Mediation Advocate.